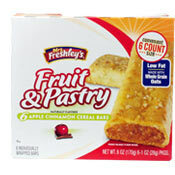 I tried two varieties of Mrs. Freshley's Fruit & Pastry Cereal Bars: a blueberry variety and an Apple Cinnamon Variety. Both have a tender crust that tastes fresh and vaguely bakery-remincient. These bars actually reminded me more of Fig Newton cookies than Pop-Tarts or other store-bought breakfast pastries. I love Fig Newtons so I was pretty much an immediate fan. The idea of having one of my favorite cookies for breakfast is sinfully enticing. The blueberry variety is good. The flavor doesn't scream blueberry, so much as general wild berry, but it's definitely satisfying. Apple Cinnamon was my favorite of the two. There was just more flavor than the blueberry bars. The combination of apples and cinnamon might remind you of a nice apple cobbler. As a breakfast, I found two bars to be filling and they carried me through until noon. Admittedly, an official serving is only one bar, but I splurged and it was still just 200 total calories. If you're pressed for time and need breakfast on-the-go, these bars are great. I might be inclined to recommend them more as a snack than for breakfast... that's when I enjoyed them most. 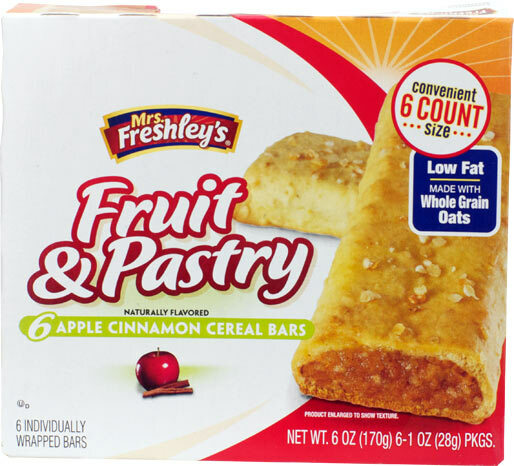 Nutritional Considerations: Each single bar serving of Mrs. Freshley's Fruit & Pastry Apple Cinnamon Cereal Bars has 100 calories, 2 grams total fat (1 gram saturated and 0 grams trans), 0mg cholesterol, 20 grams total carbs, less than 1 gram dietary fiber, 10 grams sugar and 1 gram protein. The nutritional profile for the blueberry variety is the same except they have 2 additional grams of sugar. 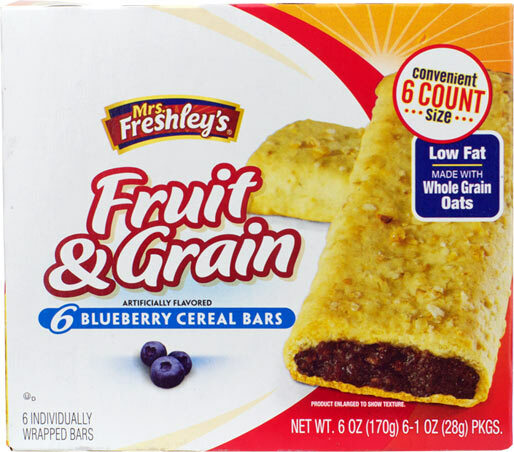 For More about these bars and other products offered by Mrs. Freshley's, visit mrsfreshleys.com. 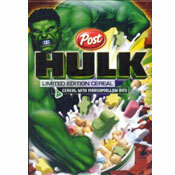 The price of $0.00 below reflects the fact that the company provided MrBreakfast.com with free samples of the product. What do you think of Fruit & Pastry Cereal Bars? I recently purchased a box of these breakfast bars and when I opened the box, one of the wrappers was empty.